Sometimes, the thought of a golf getaway in the next few weeks is too much to resist! If you’re thinking about organising a last minute golf break, there are a few things you should keep in mind – and also some locations you should definitely consider. Before you book your last minute golf break, keep these things in mind…. Firstly, it’s important to note that here at Glencor Golf, our prices do not actually change for last minute golf breaks; in fact, golf holiday prices are actually always lower the earlier you book. However, we understand that very often, it’s not the price that actually matters! It’s your desire for the chance to play golf in the warm sunshine, on a world class course, with the chance to head out to a local bar for a few relaxing drinks afterwards that’s making this last minute golf holiday necessary! the variety of hotels, resorts and courses in each location means there is plenty to choose from for every budget, and a high chance you will be able to book last minute rooms. We’ve put together a quick guide to each of these destinations, and what you can expect to find there on your short notice golf break…. Benidorm is one of the most popular holiday locations for Brits, and the golf scene in this area is a great bet for a last minute holiday. Here, you’ll have the sunshine, and you’ll also be able to mix and match your days between the brilliant golf courses and the infamous Benidorm nightlife! Whether you’d like to stay somewhere luxurious like the Melia Benidorm, or have a more basic base somewhere like the Benidorm Centre, the variety here is what makes it such a great last minute golf destination. 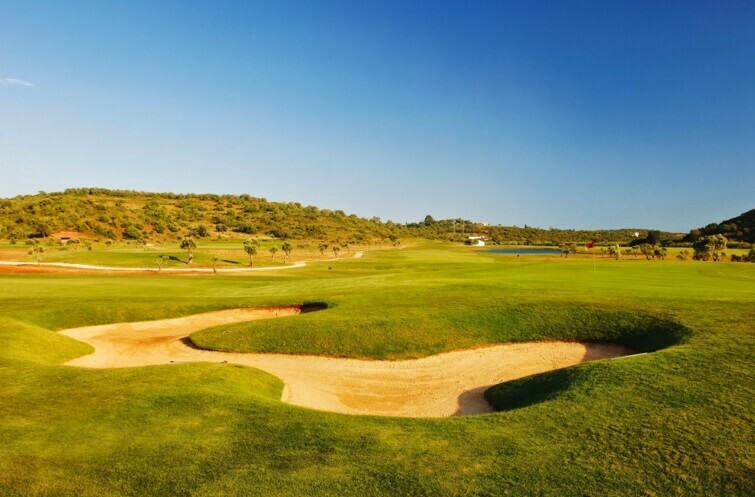 With constant flights from the UK, the Algarve is one of Britain’s most loved and popular golfing destinations. Again, this area gives you the choice between a huge range of accommodation, so whatever your budget, you can find the perfect place to stay (one of our favourites is the Dom Pedro Resort in Vilamoura). Staying near the hustle and bustle of the Marina means that when you’re back from the golf course, you can spend the evening exploring the bars and restaurants by the waterside – we can’t think of a better way to spend the day! Without a doubt the most famous golfing destination, and one of the originals in the world, the Costa Del Sol guarantees you three things: sunshine, incredible golf courses and a cracking night out! 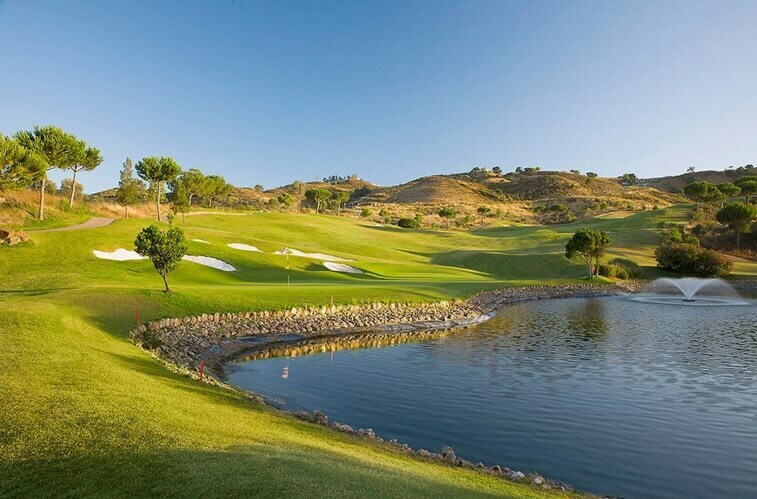 This area of Spain is a golfer’s heaven on Earth, with so many courses for you to choose from – we would always recommend that you try out Estepona Golf, La Cala Golf and La Quinta, they’re some of our favourites to play on. So if you’re looking for some serious golfing with the option of more than a few drinks in the evening, this is the last minute golf destination for you! If you can’t wait a moment longer for your golf holiday, call us now here at Glencor Golf on 01904 406550 and before you know it, you’ll be packing up your clubs and heading off to the airport! And if you’re willing to wait a little longer before you jet off, keep an eye on our Special Offers to find exclusive deals on amazing golf hotels and courses.